My client wants to know all the site collections, subsites, and lists in my SharePoint Online environment every month. 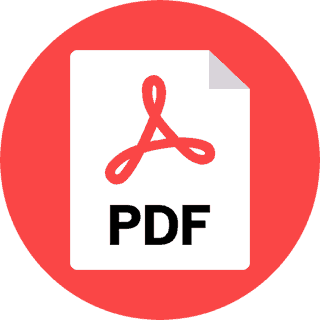 To accumulate this information manually every month is a cumbersome and more possibility for errors. 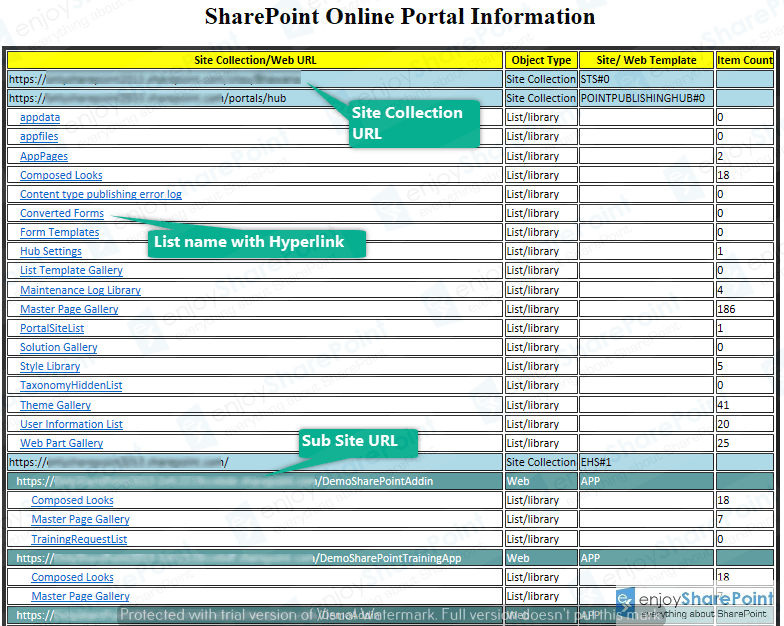 I am rendering through all the site collections and subsites in SharePoint online and adding an output to an HTML file. In the HTML file, I am creating hyperlink to all the list/ libraries so that admin/business owner can navigate easily. Hope this helps, Enjoy the power of PowerShell in SharePoint Online… !! !